This half day course covers OSHA requirements for emergency action and fire protection plans. Course topics include purpose and requirements of emergency action and fire prevention plans, elements of emergency evacuation plans, and features of design and maintenance of emergency exit routes. Students will participate in workshops pertaining to the development of emergency action plans. 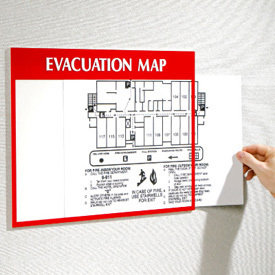 Upon course completion students will have the ability to list the elements of an emergency action plan and emergency evacuation floor plans, recognize violations of OSHA exit route requirements, determine whether their organization requires an emergency action plan, and develop and implement workplace emergency action and fire protection plans.